Like mother, like daughter, or in this case daughter and friends of daughter! They all got their creative juices going and produced some fun shirts! Chaise, Sydney, Moriah & Georgy had fabulous time. West Virginia has so many wonderful places to visit, this being one of them. If you want some really cool art in a really cool building, check out Mountain Made. Macee's work will be available in the late fall, just in time for the holiday season. Stop in and check it out and pair it up with a stay at one of the many fabulous resorts. 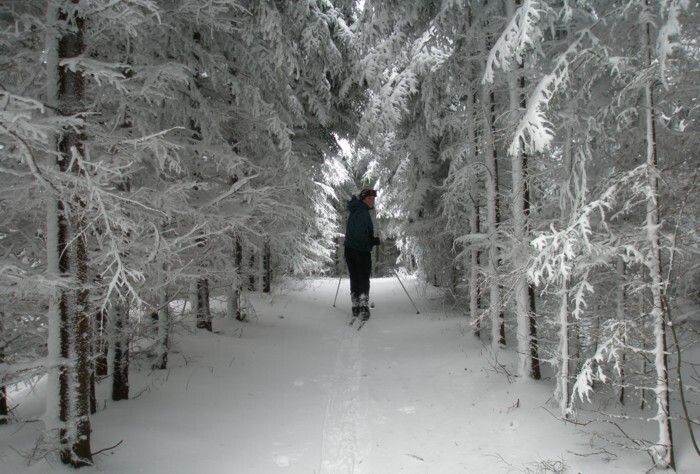 You have Timberline and Canaan Valley Resort to take on some down hill skiing activities and one of our favorites for cross country and FABULOUS alternative foods, is White Grass http://www.whitegrass.com/ ! It is well worth a trip to the area! Just talking about it makes me want to book a stay myself! Another festival down and with new merchandise, mixed in with cool older classic Macee designs. It was a beautiful weekend with the weather being gorgeous along the side of Deep Creek Lake! I went back to my older display since we were on uneven ground. Such is the life of an artist that goes to outdoor shows, ALWAYS uneven ground! Lucky me, I got to be beside my good friend Annie and her lovely handmade paper creations! She keeps exploring and these quilt like sewn paper 2D works are fabulous!